Question: Explain the acronyms DSL, DML, DCL, and DDL. How are they all related? 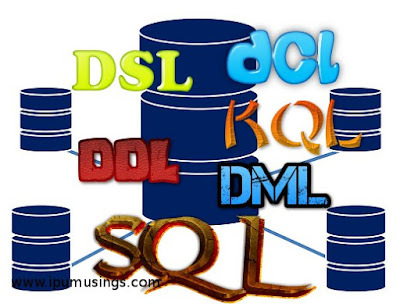 DDL, DML and DCL are not independent entities but are integral part of a single coherent DBMS product. 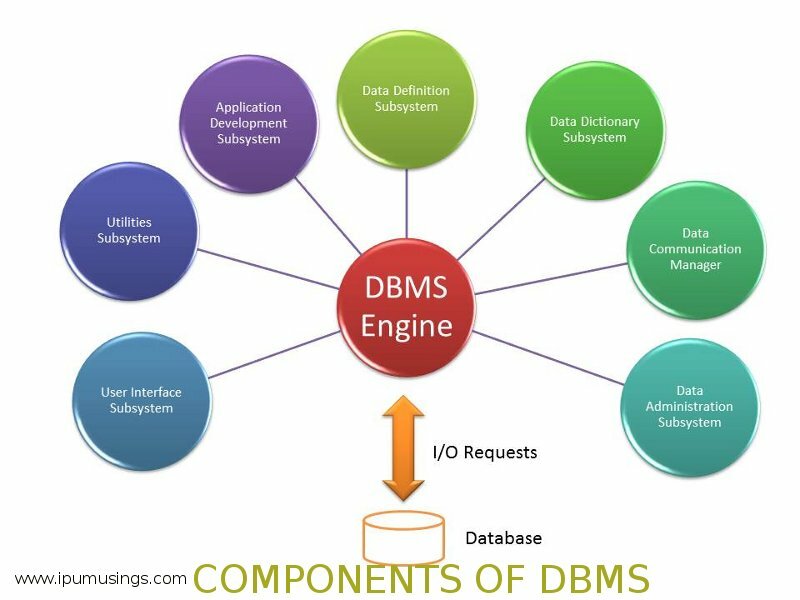 Question: What are the components of DBMS Suite? Question: What is data redundancy? What is its impact on database system? Answer: Data redundancy refers to condition when the same data is stored unnecessarily at different places. It often leads to chaos in managing and updating data. ① Data-entry Errors: It becomes cumbersome to enter data and update at various places. ② Data inconsistency: Data is redundant at various places, there are chances that data is not being updated consistently. ③ Data Security Issues: It becomes a challenging task to implement data security. There are chances that there can be unauthorized data access. ④ Data Management Anomalies: Redundant data often leads to various anomalies when data is being deleted or updated or inserted. It also leads to data integrity issues.